Take a step back in time and get the story from the pro riders who molded the sport and witnessed the evolution of freestyle snowboarding in Lake Tahoe. Visit Frederik Kalbermatten at home in Saas Fe, Switzerland. Known for his graceful air style and fluidity, Freddi delivers the most inspiring snowboarding across the globe. Check out the German freestyle snowboard sensation David Benedek. David talks about his early days riding in contests and on rails, along with filming parts with Standard Films and Robot Food. Straight out of the Idaho panhandle, Louie Fountain snowboards rails, park and backcountry kickers with ease. This episode compiles some of the best footage shot over the years at the Burton Hemsedal sessions in Norway along with the world record for the biggest park jump by Mads Jonsson. Go back to the early days of snowboarding in Lake Tahoe: Grass Valley and the opening of Squaw Valley. 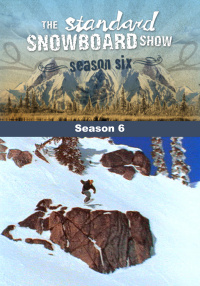 See the origins of snowboarding and the conflicts that evolve from taking over the mountain. Johon Olofsson could be the best snowboarder ever to ride the big mountains, and you will have to see this episode to believe it. 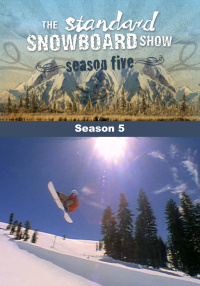 Go back to the evolution of snowboarding, when snowboards had metal fins and bindings only worked every so often. 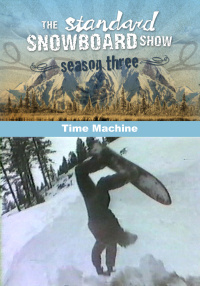 Visit with the first free ride legends of snowboarding, Shawn Farmer and Nick Perata. Standard Films captures the ever-progressing freestyle skills of Eric and John Jackson. Visit with the best snowboarders from Finland and follow their travels around the globe. 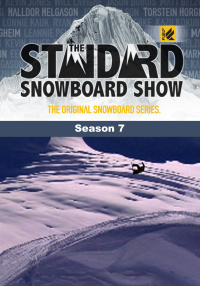 Visit with the founders of Standard Films, Mike and Dave Hatchett, and hear how it all began over a decade ago, snowboarding in the mountains on the north shore of Lake Tahoe. Take a step back in time and get the story from the pro riders who molded the sport and witnessed the evolution of freestyle snowboarding in Lake Tahoe. 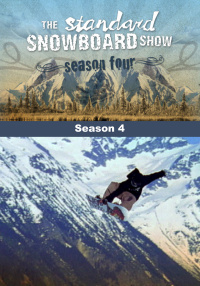 Visit with snowboard legends: Terry Kidwell, Shaun Palmer, Chris Roach, Nick Perata, Shawn Farmer and Damain Sanders as they discuss what was freestyle snowboarding back then and the influences that progressed the sport. This episode covers some of the first snowboard contests, quarter pipes and tricks, with some of the best retro footage of snowboarding ever shot.